Gelato Chef 3L AUTOMATIC is the latest development of the Nemox range and the result of over 30 years experience in the design and production of ice cream machines for professional and domestic use. 3L AUTOMATIC Ice Cream Chef prepares your ice cream and when ready, automatically keeps it in the machine, at the ideal temperature for as long as necessary. The software developed by Nemox allows to detect the density of the preparation and once a certain consistency has been reached, automatically activate the conservation function. 800 / 1000g can be produced. preparation in 25-35 minutes both in the fixed basket and in the extractable, both made of 18/10 stainless steel. The operation of the machine is very flexible, allows you to work automatically or manually. • The body and the baskets are made of stainless steel. 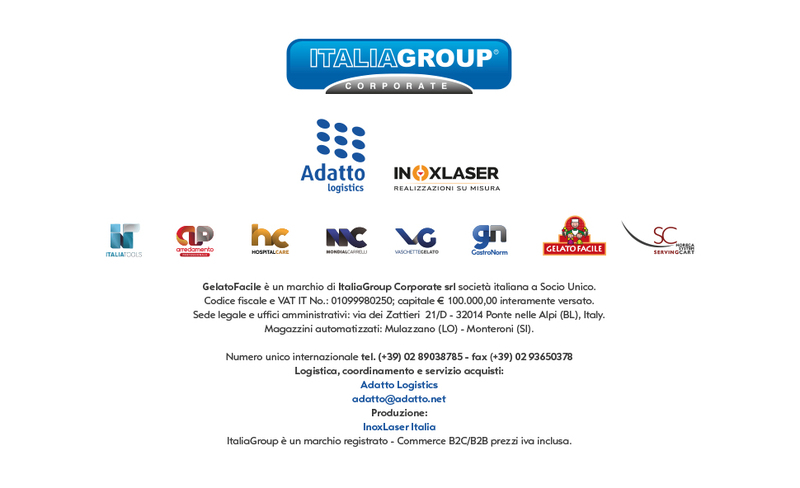 • PRODUCT AND DESIGNED IN ITALY. Final average volume: 1.5 lit. Production max iraria 1.7 kg - 1.5 lit.